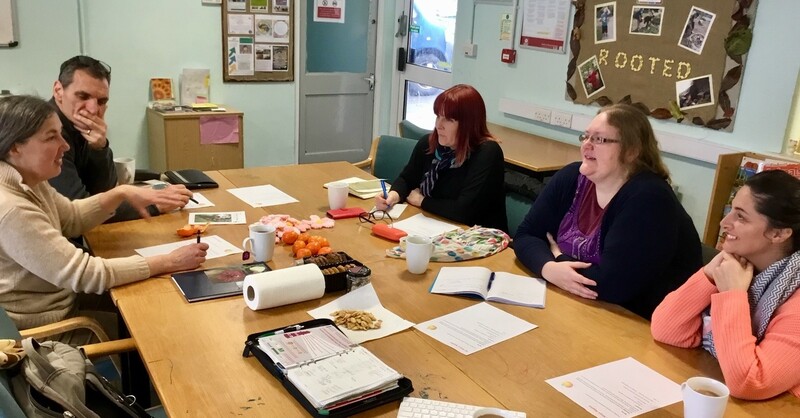 Planning is underway for the All Ways Apples Festival and Fringe 2019. The Festival’s main event will take place on Wednesday 23rd October at Devonport Guildhall. This year marks the tenth anniversary of All Ways Apples and will be bigger and better than ever.